As businesses grow to serve complex user experiences, cooperation between network providers is vital. Enterprises want pain-free portability of application stacks and services optimized for their needs between multiple providers. 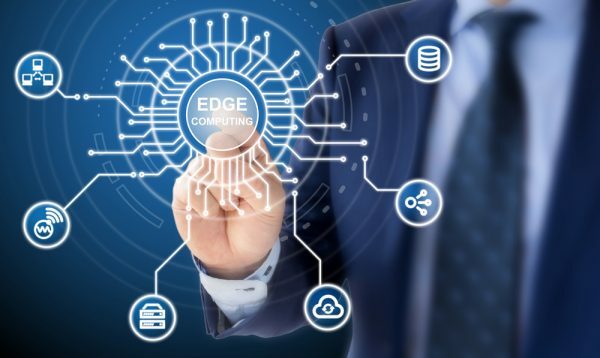 Edge cloud platform Fastly is announcing that it’s connecting its edge network with Microsoft Azure. "At Fastly, we're consistently seeing our customers and the market embrace strategies that leverage multiple providers. Integrations such as the one between Fastly's edge cloud network and Microsoft Azure make it easier for our customers to do so," says Artur Bergman, founder and CEO of Fastly. "Our partners at Microsoft are aligned on this, and by directly connecting Fastly and Microsoft’s networks, we empower businesses to innovate more at the edge, instead of focusing on traffic costs." The integration with Azure works via multiple dedicated, high-speed Azure ExpressRoute connections between Fastly's edge cloud network and Azure. This gives mutual customers optimized traffic flows and predictable, cost-effective economics. These economics are particularly beneficial to media and entertainment organizations that need to deliver large amounts of content in the form of subscription entertainment and video and audio streaming each month. Integrating connectivity simplifies migration to multi-cloud and hybrid deployments. Fastly also provides a real-time log stream, allowing businesses to send traffic and usage data to Azure Blob Storage and Azure Data Explorer. This log stream enables customers to proactively address operational issues before they impact end users and affect customer reputations. The link up reduces infrastructure needs too. Fastly caches more at the edge for longer amounts of time while collapsing duplicate requests back to Azure origins, reducing technical complexity. "Fastly's edge cloud has become part of the innovation toolkit for many development teams," says Tad Brockway, corporate vice president, Azure Storage, Media and Edge at Microsoft. "We're excited to collaborate with Fastly to bring its edge and Microsoft Azure to even more customers than before." You can find out more on the Fastly blog.